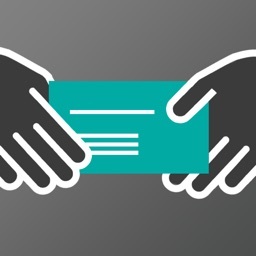 Forgotten your business card - or thinking of going paperless? 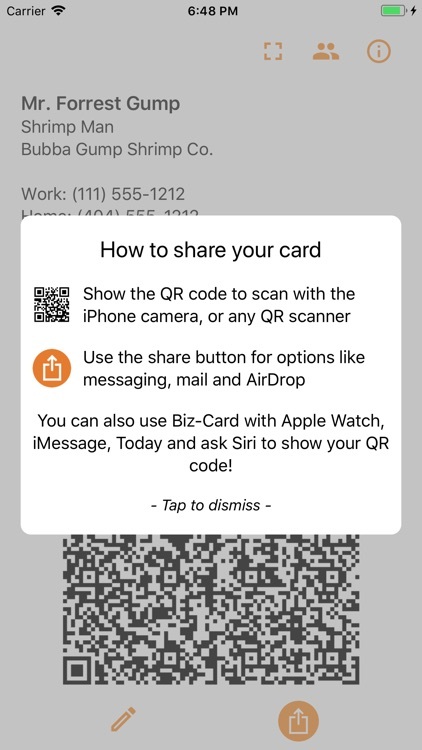 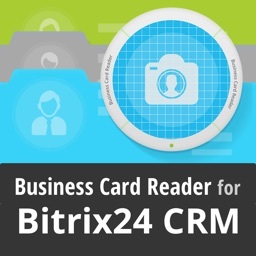 With this app installed, you will have a business card, ready to share anytime, right on your phone! 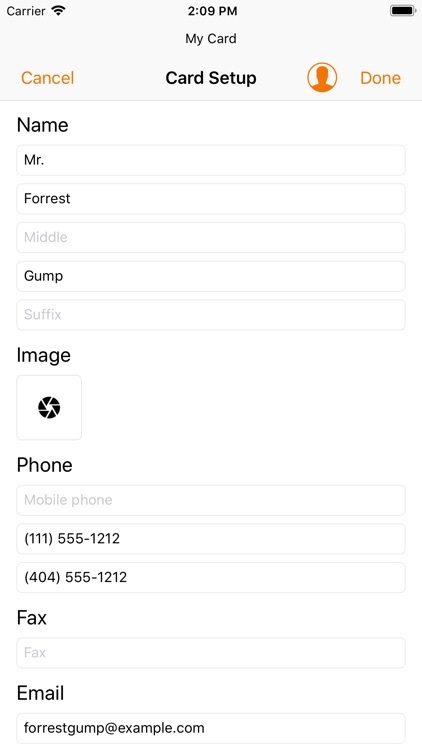 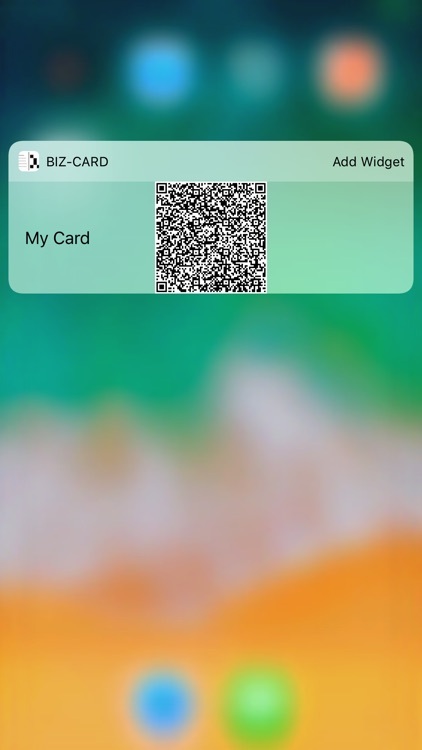 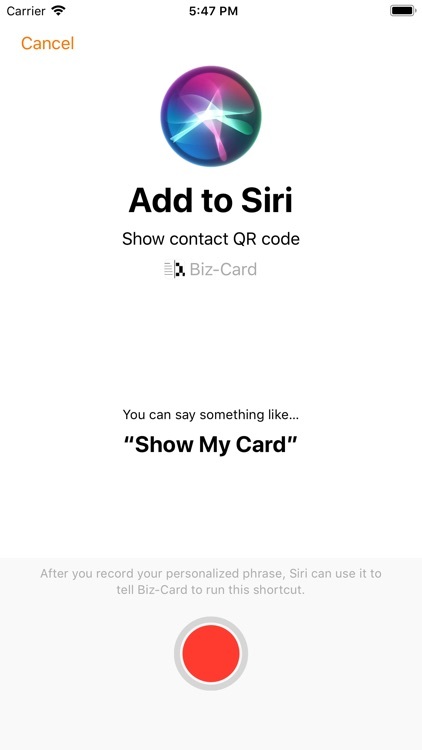 • Seamless integration with iMessage, Today and Siri to quickly access your contact card, whenever required! 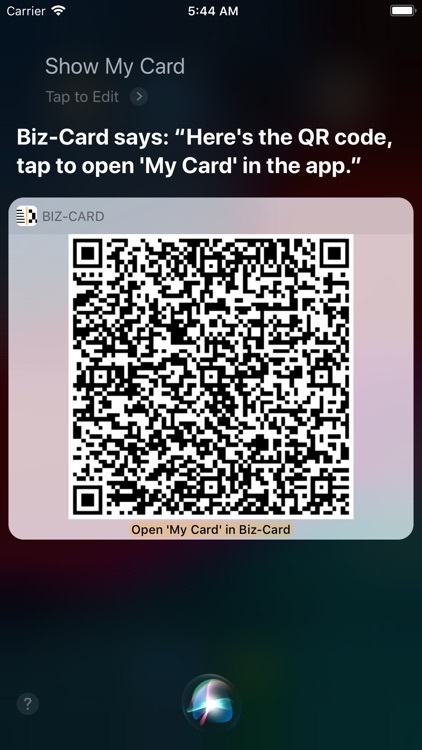 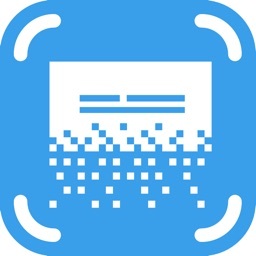 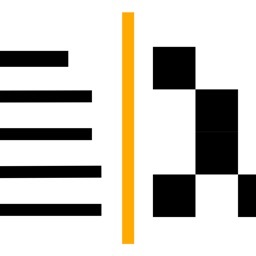 • Also works with Apple Watch: Show the QR code from the app on your watch & share your contact details! 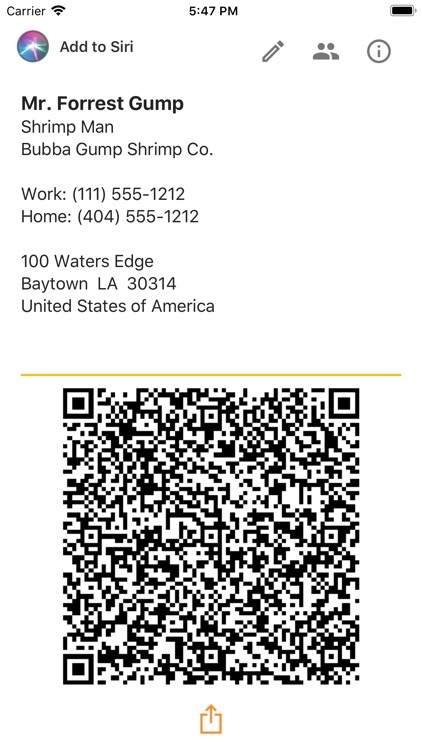 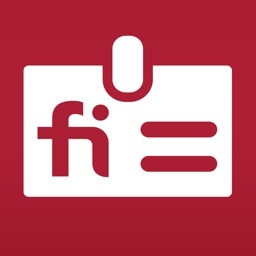 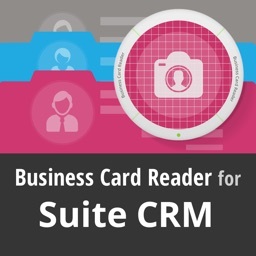 In short, if you are ever likely to forget your business card - or would just like to go paperless - this app is for you!